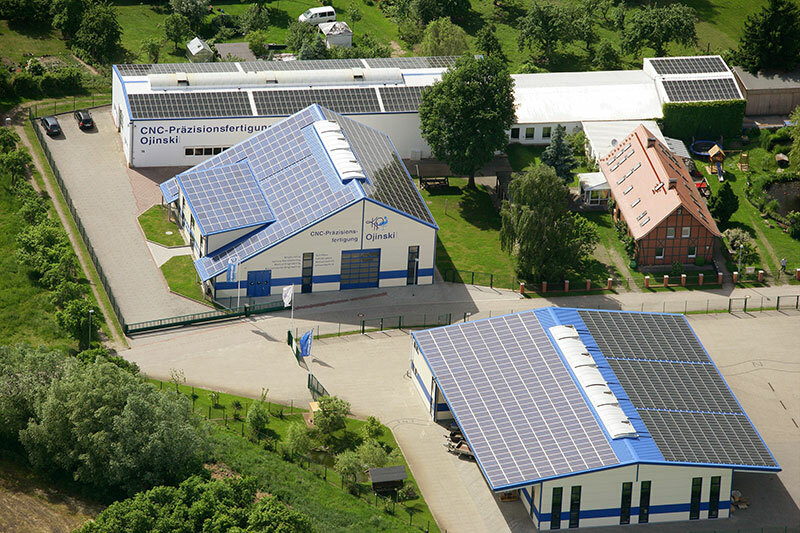 One of the specialties of the CNC Ojinski GmbH is CNC turning and CNC drilling. 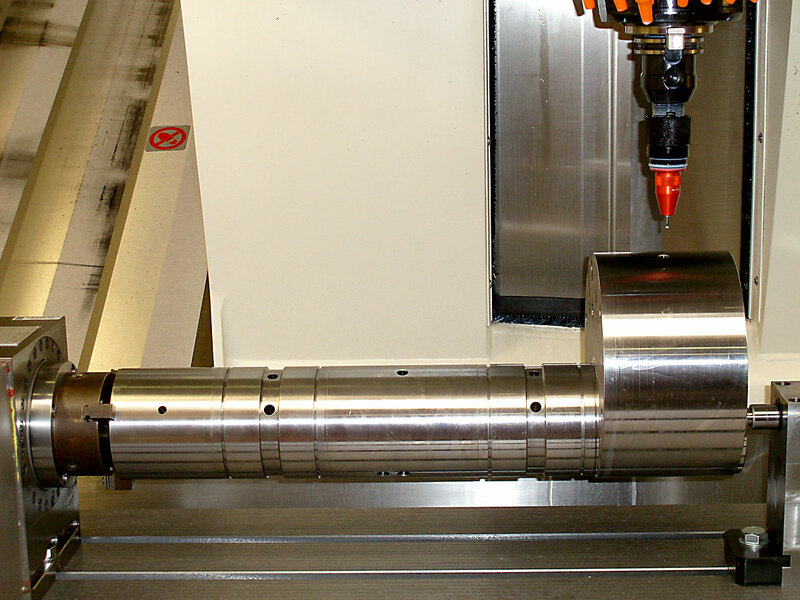 The production sizes of turning ranges from diameters of 1,0 mm up to 700 mm, at a workpiece length up to a max of 2000 mm. Deep holes are possible in the range of 500 mm to 800 mm. The processing steps “turning – milling – drilling” we do also as individual services.